Dual sided e-paper information display which identifies conference participants. Used with MXC and DCS 6000. In legislatures, international conferences or executive boardrooms, taking on issues of all sizes begins by getting the key delegates to talk and be heard so they can make decisions that affect every citizen. But bringing a variety of voices together can create communication challenges. 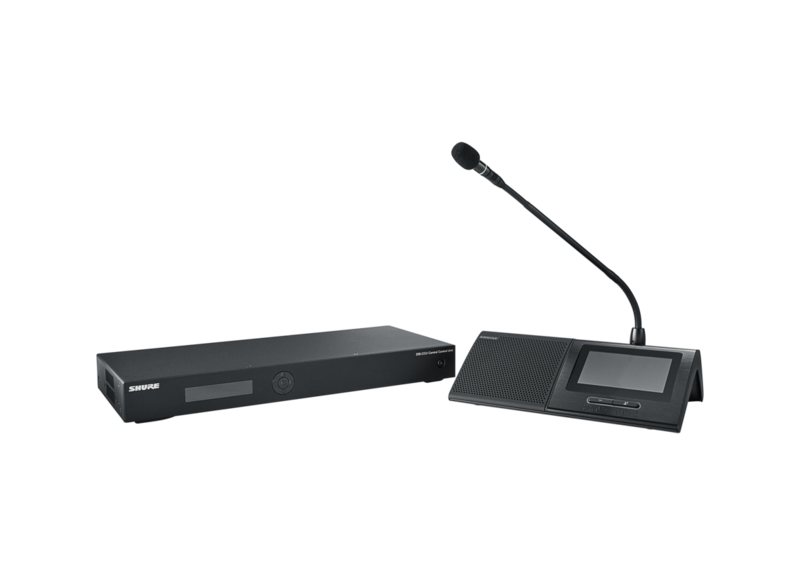 From a 20-person board meeting to an international conference of thousands, Microflex® Complete keeps the conversation productive. A conference can be transformative. Key policy changes. Meetings of inspiring minds. Major corporate announcements. The hardware and software that brings these voices together needs to be flexible. 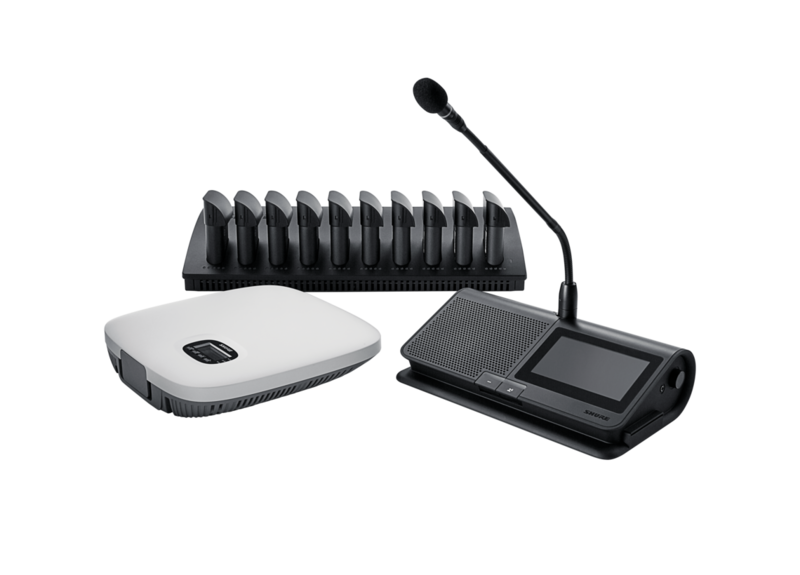 Microflex® Complete Wireless keeps up with the constantly-changing demands of conferences without invasive installs and cable limitations.